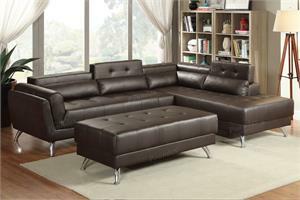 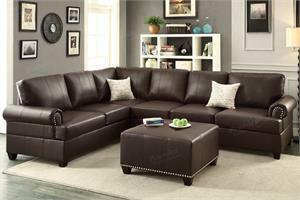 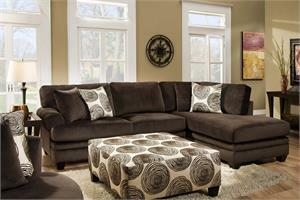 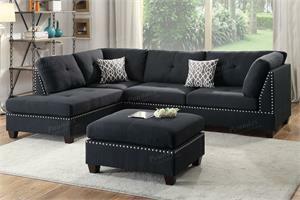 Show your passion for pillows with this loose back pillow sectional. 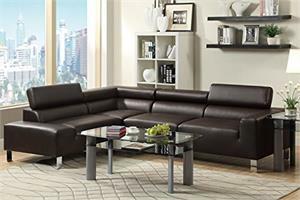 Welt trim lines each cushion for a contoured design and the built-in apron keeps dirt and dust away. 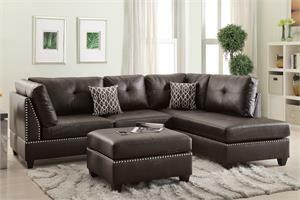 Arrange the pillow back cushions to cater to your particular comfort needs and delve into deep comfort with its dense foam fill. 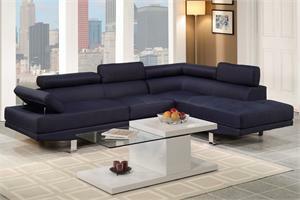 Slim track arms add finishing detail, framing the sectional for a well-focused living space.